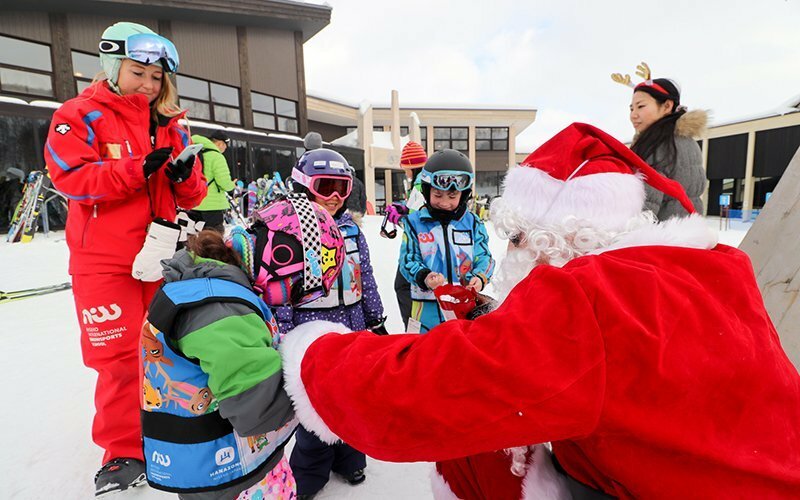 Come and say hello to Santa at Hanazono 308! He will be spreading Christmas cheer outside the 308 building from 12:00-12:30pm. 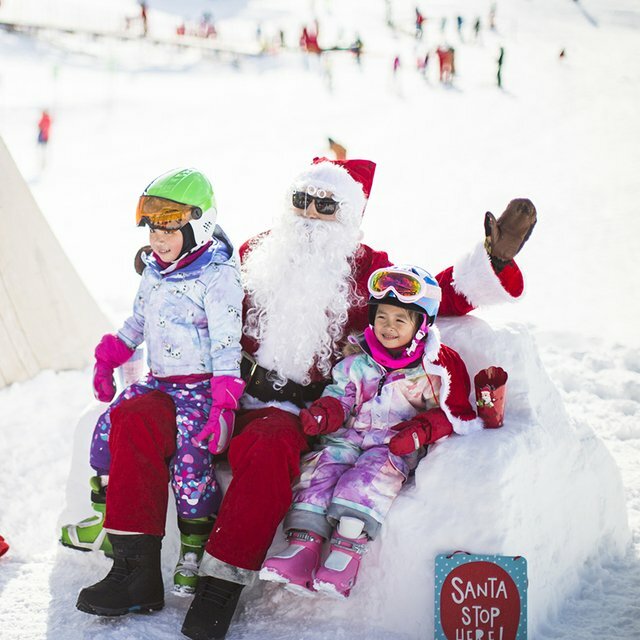 A snow-chair will be created for children and Santa to sit on, share Christmas lists, and take pictures! 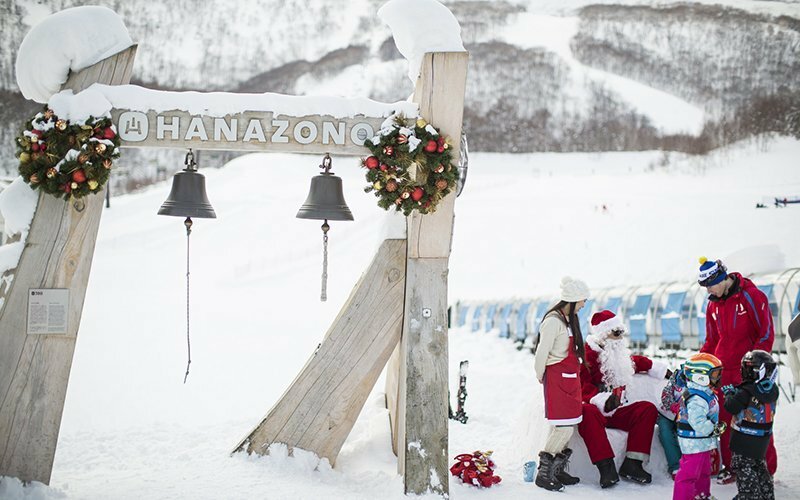 Santa will be at Hanazono 308 from December 22nd to December 25th.